The word the comes to mind when I think of Nicole and Eric is “laughter”. These two have one another cracking up and laughing ALL. THE. TIME! It is so clear that they are truly one another’s best friend and soul mate. From the moment I met them…there was laughter…and a lot of it. 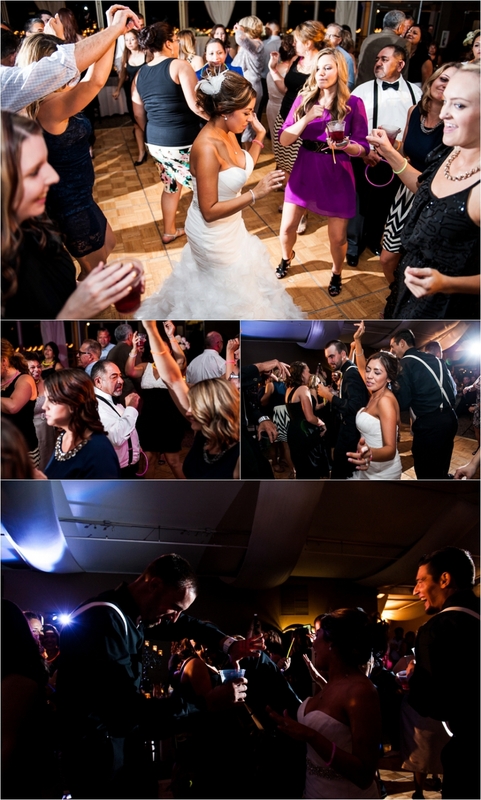 I am often asked…what makes a wedding amazing in terms of photography? 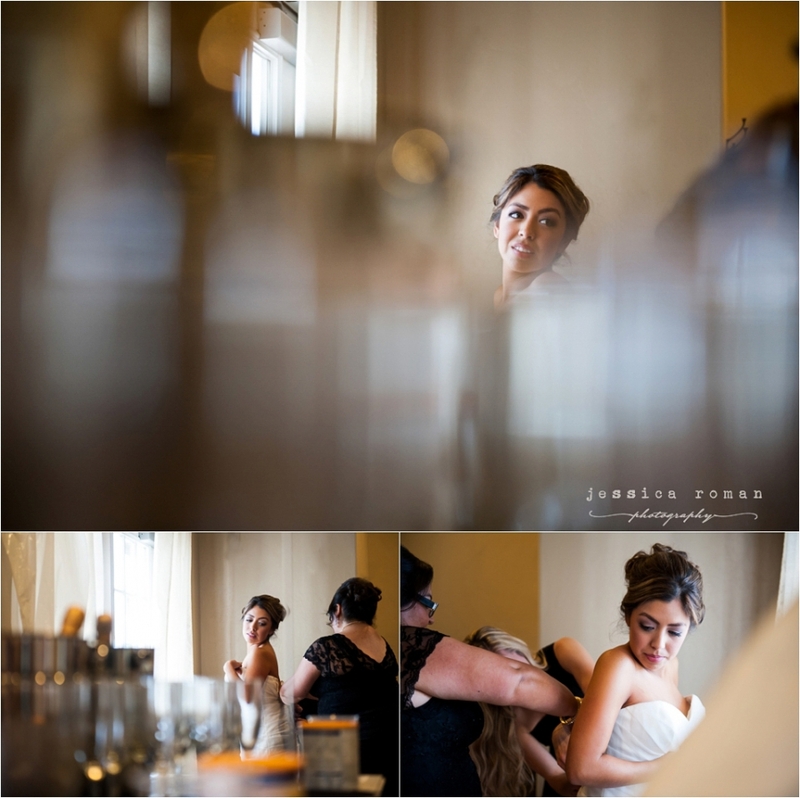 And contrary to what people might think…it isn’t all about the venue , the details, the dress, or even the flowers (although Nicole and Eric’s wedding included the most gorgeous selection of all of those things). But what makes a wedding truly spectacular in my eyes is the chemistry between my bride groom. I can pose people all day long, but when a couple’s chemistry shines through and they are just naturally sweet, affectionate and IN LOVE with one another—those photos blow any posed photographs away!!!!! Nicole and Eric are this kind of couple….just perfectly suiting one another and constantly touching, moving, laughing and kissing each other. 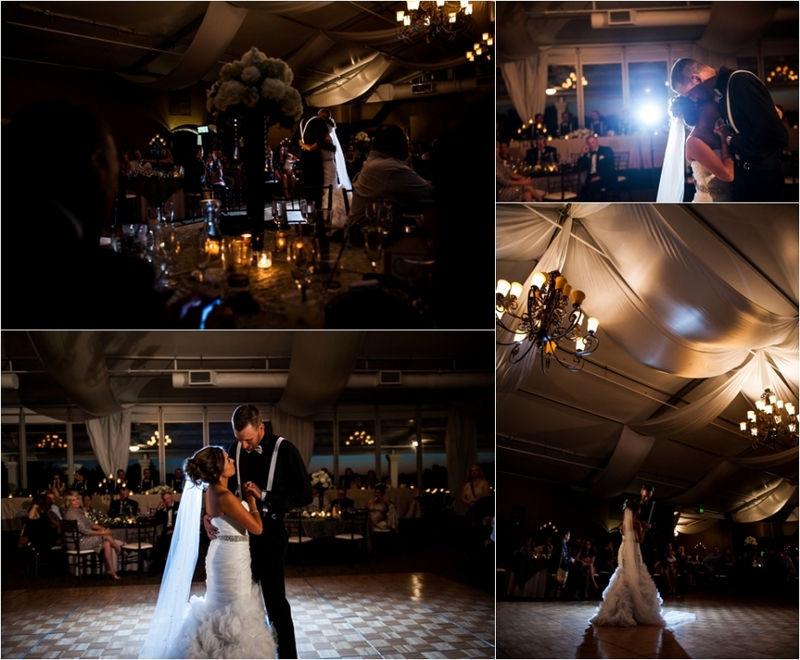 This is a photographer dream come true! 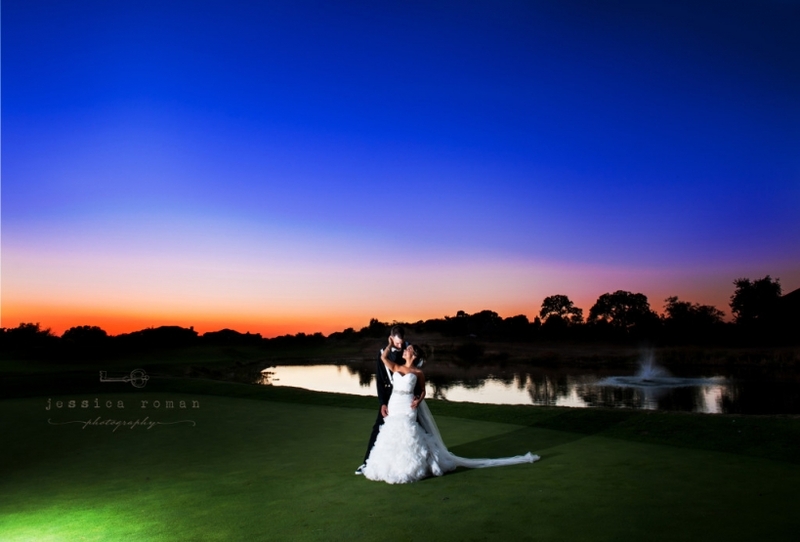 Their Morgan Creek Golf Course wedding in Roseville, CA was the perfect backdrop for their opulent and glam wedding. 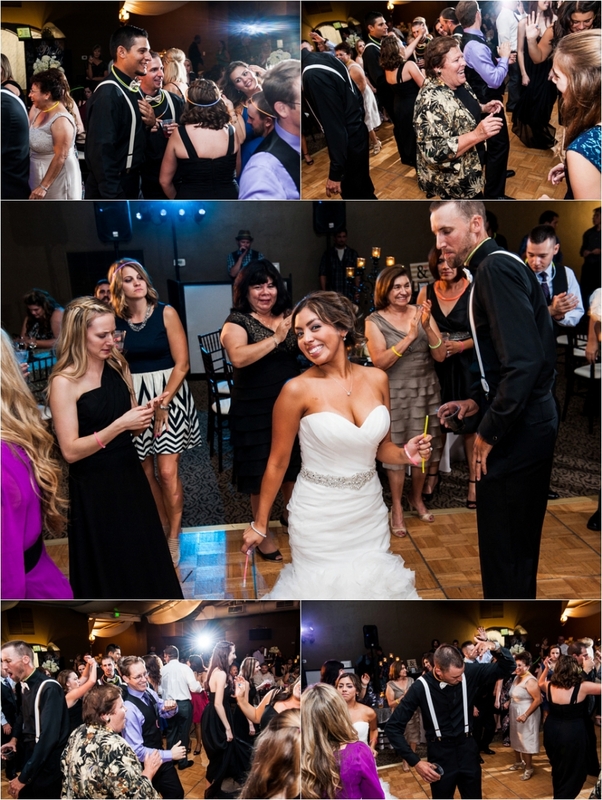 There were full blooms of hydrangeas that paired beautifully with their black, ivory and gold decor—it was stunning and everything sparkled and glittered just perfectly. This blog post is dedicated to Eric’s cousin, Kevin Rudi, who celebrated with us in spirit as “paper Kevin” and via Skype but who sadly lost his battle with cancer in November. May God Bless you and your family and friends.